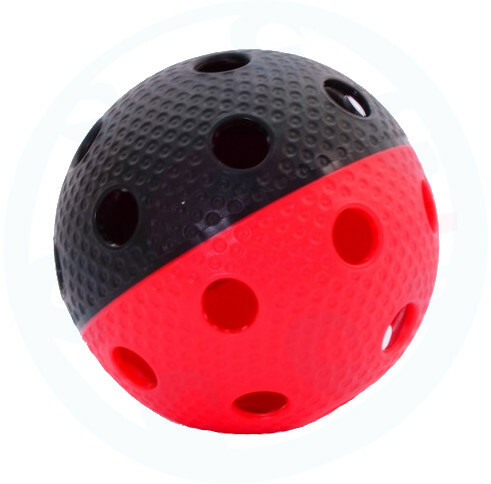 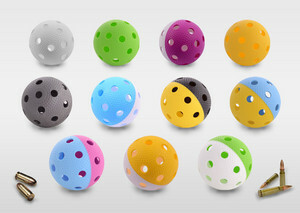 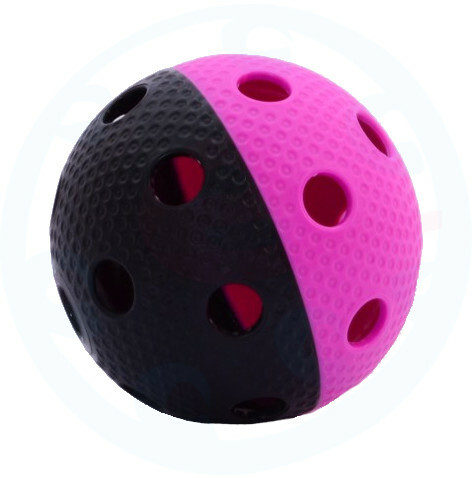 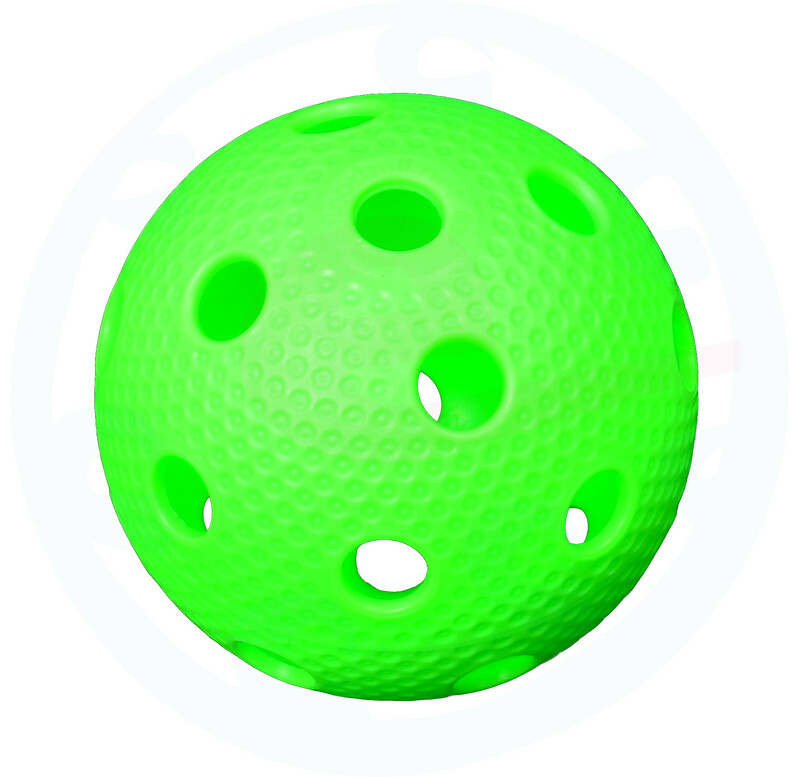 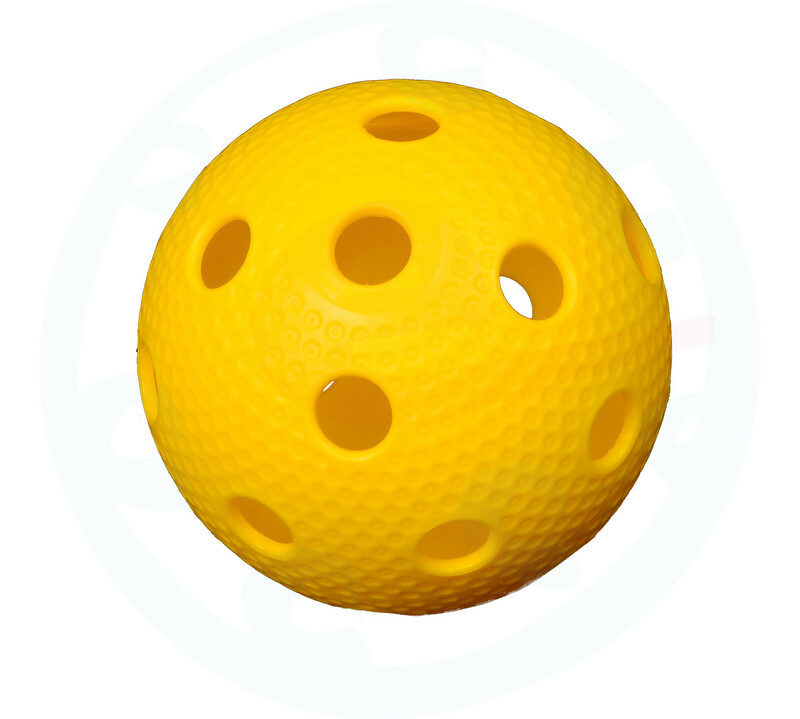 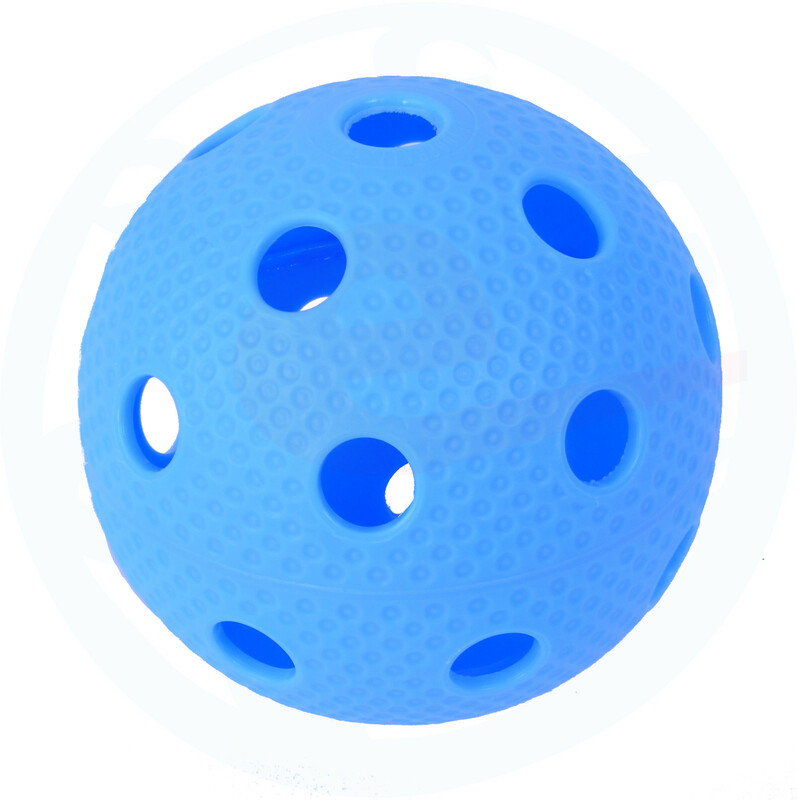 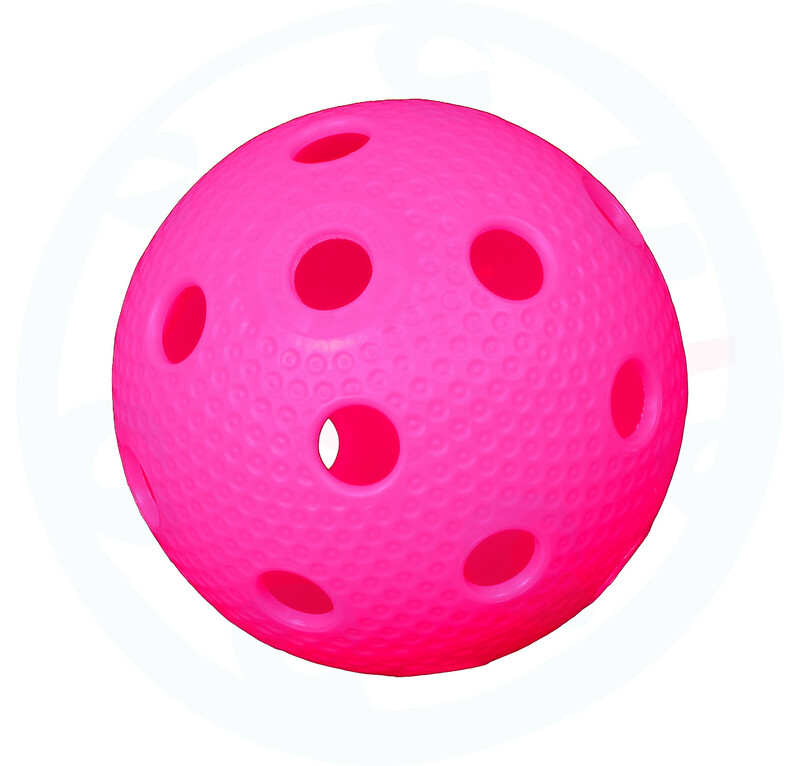 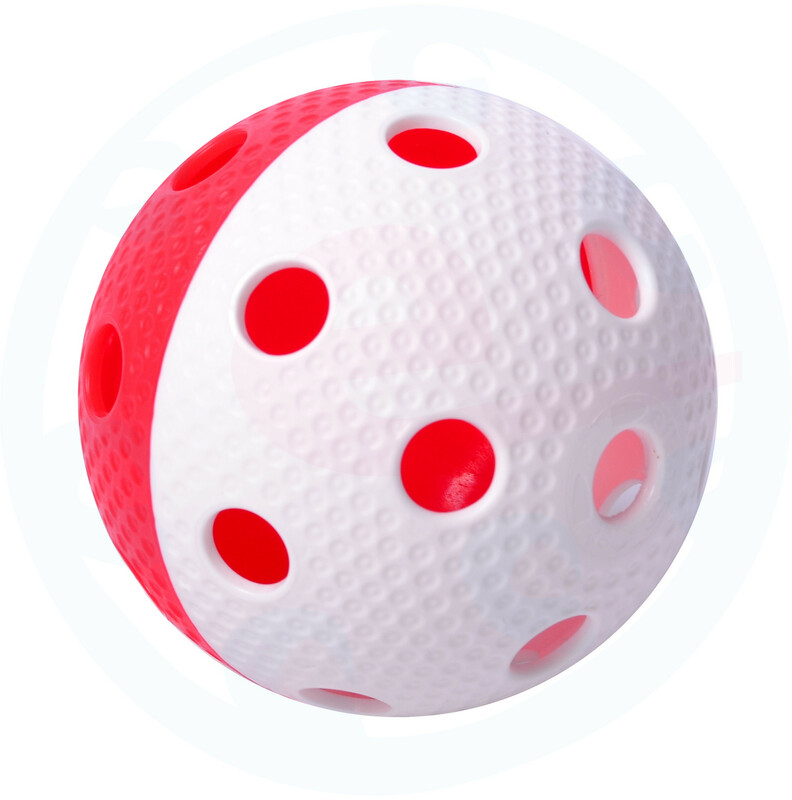 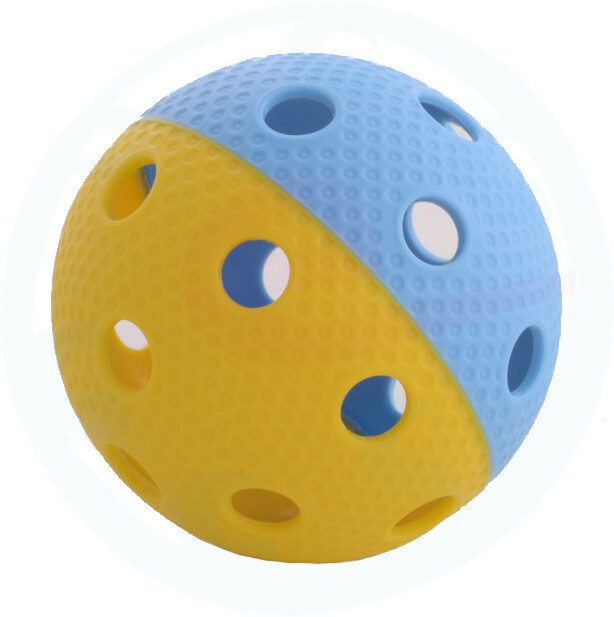 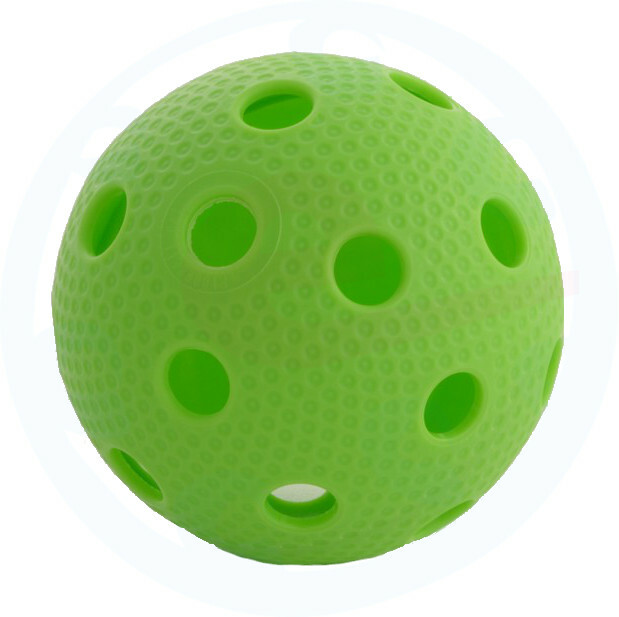 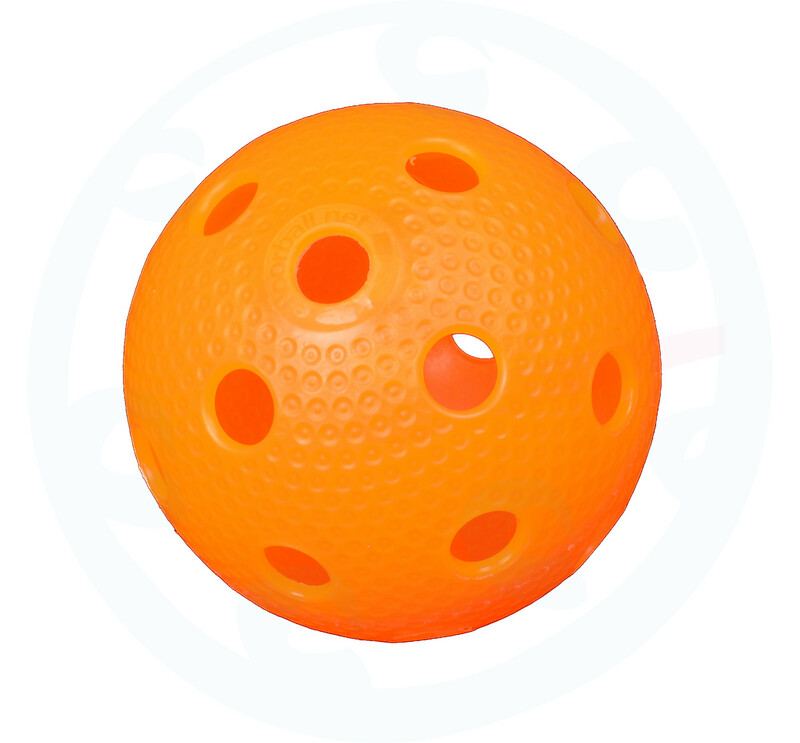 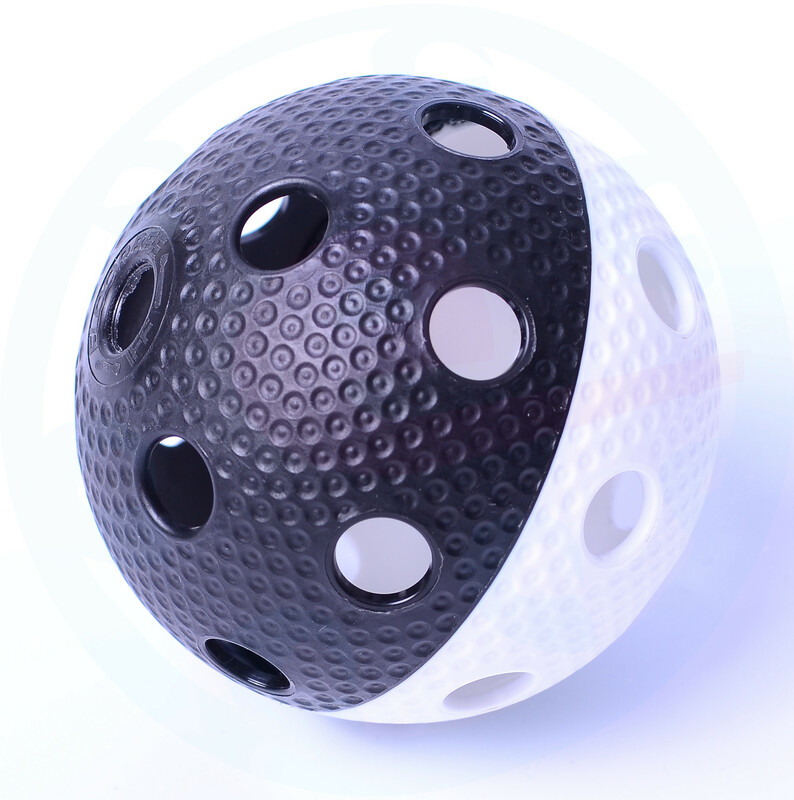 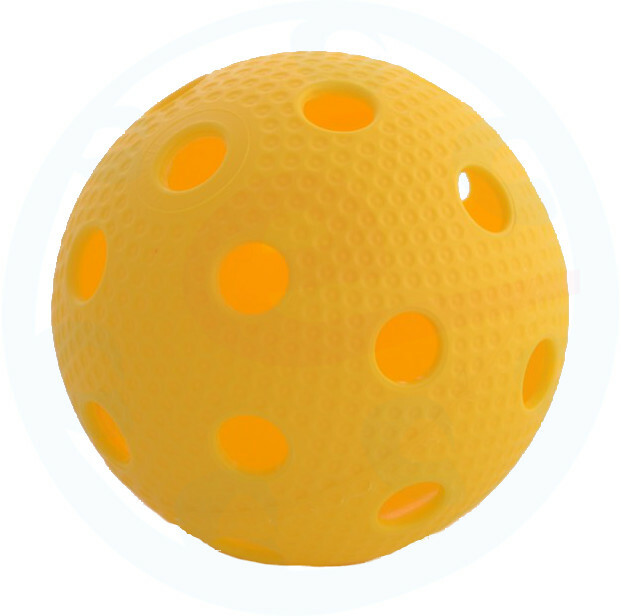 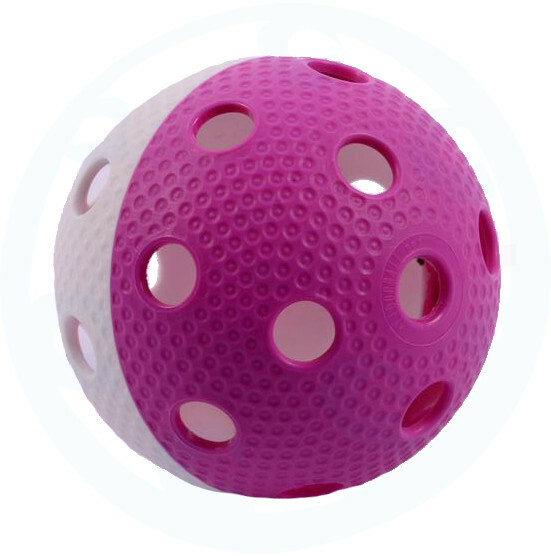 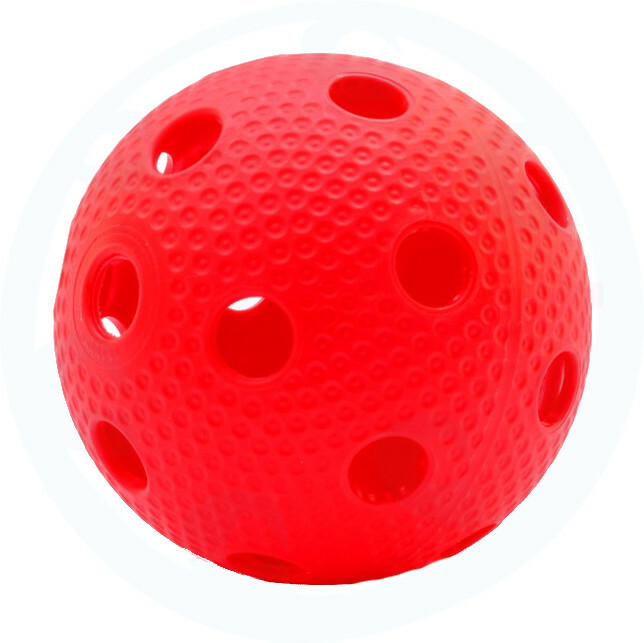 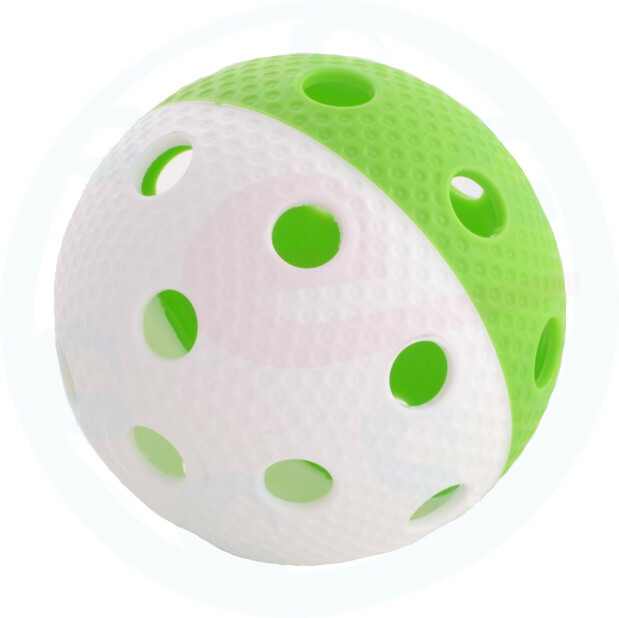 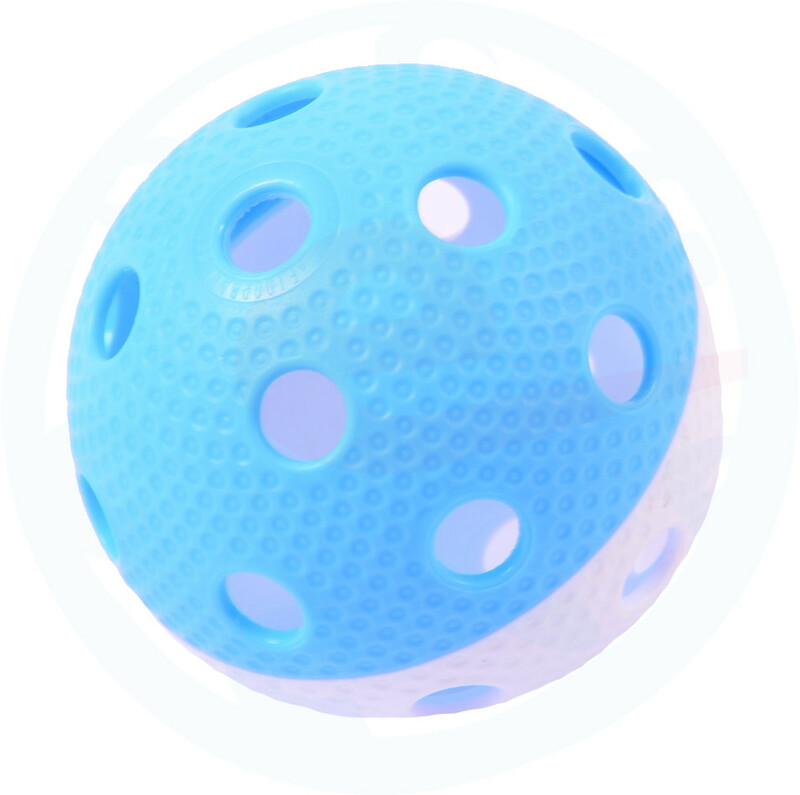 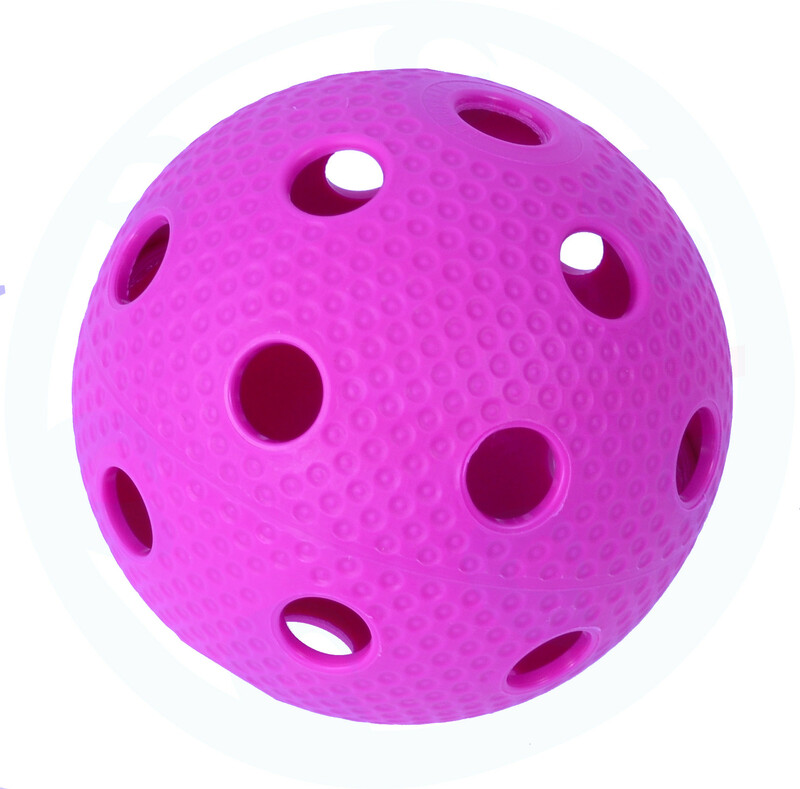 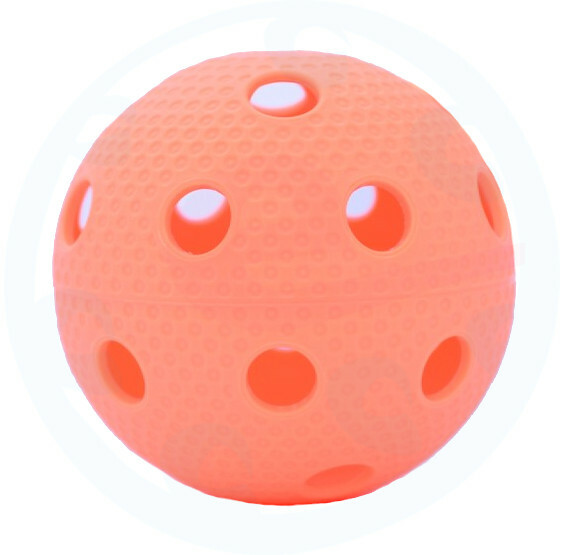 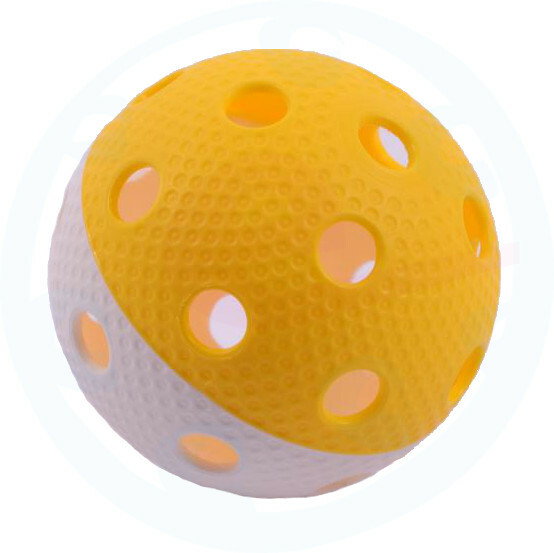 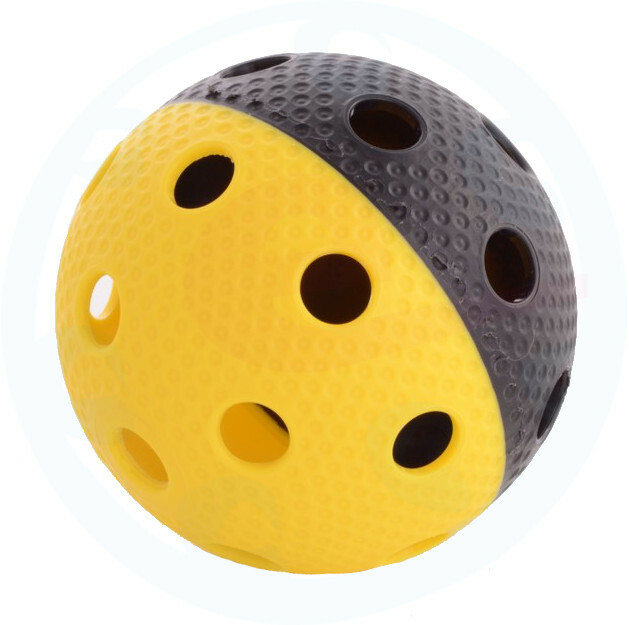 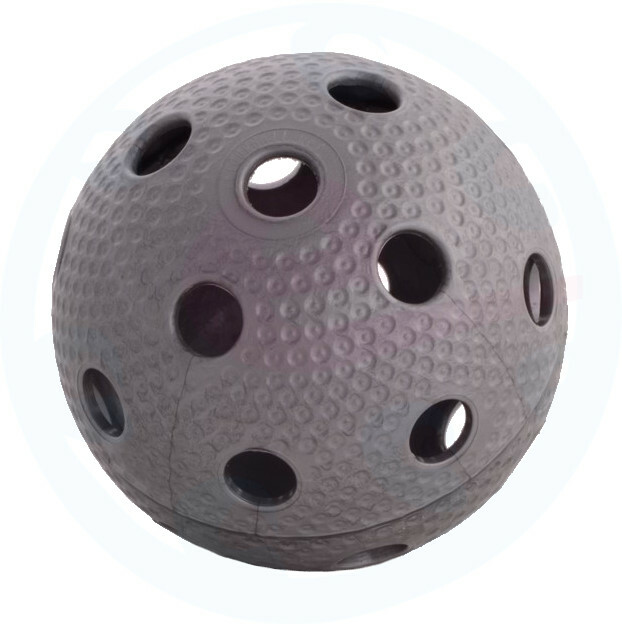 Floorball ball with special surface. 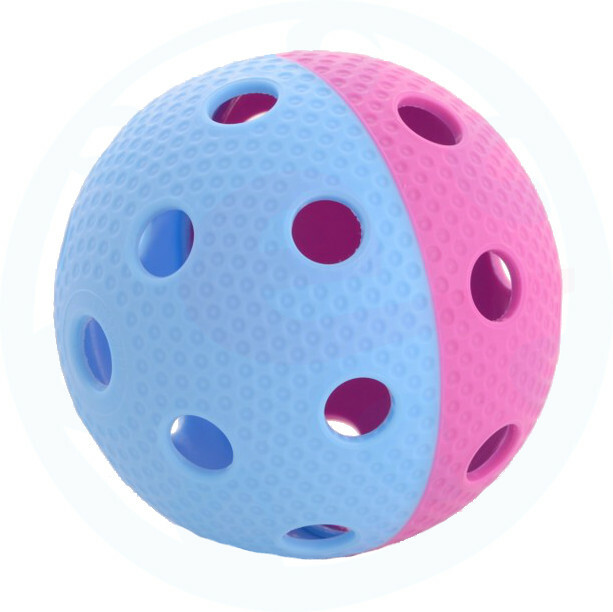 The ball was developed two years, according to the parameters of IFF. 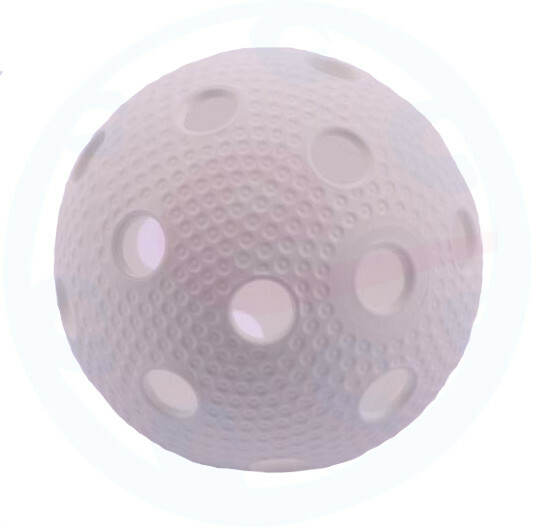 The concept is based on golf balls - there are hollows on the surface of the ball to faster the ball movement. 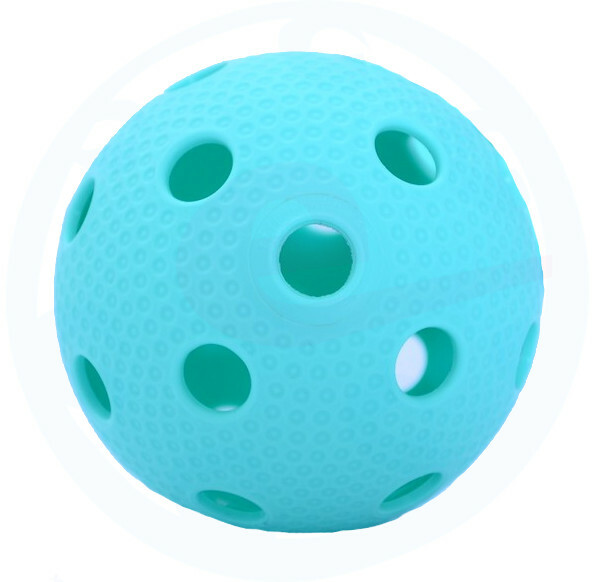 There is a small stump inside each ball, which makes the movement even faster. 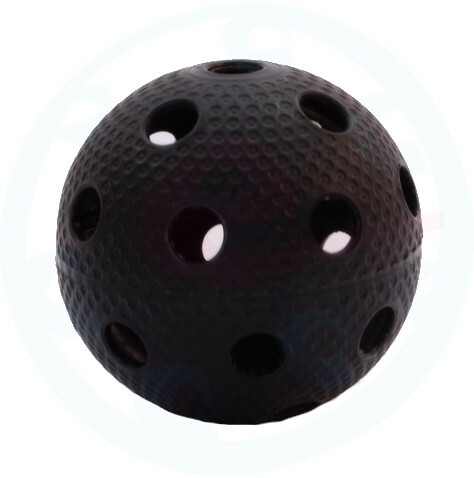 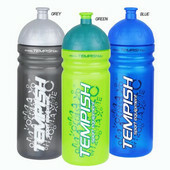 The ball is very durable, rigorous made​​. 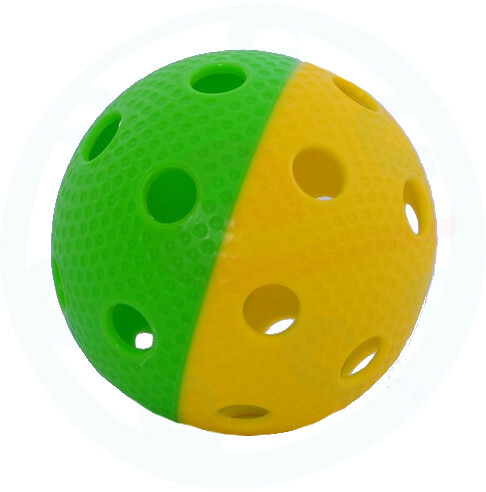 Product of the EU production.